Any fans of Coupling? I'm basically Sally Harper, obsessed with moisture and looking young. Here's how I keep my skin beautiful in winter. Just FYI I am 34, developing wrinkles, have combination skin, medium sized pores and still have black heads, white heads and the occasional zit. I have dark circles under my eyes but they aren't often puffy. These are the products I use to keep my skin healthy and young. 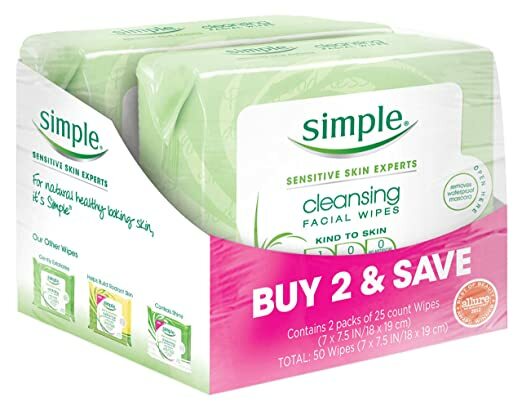 1) Cleanse with Simple Cleansing Facial Wipes. If I can find them on sale I buy the Micellar version but they cost about twice as much and I usually follow that up with Simple Micellar Cleansing Water to make sure I get rid of all my make up. I have an Amazon subscription for both. Soap dries out your face so don't use it in winter unless you have to. When I do I use Tarte Rainforest of the Sea Deep Dive Cleansing Gel. 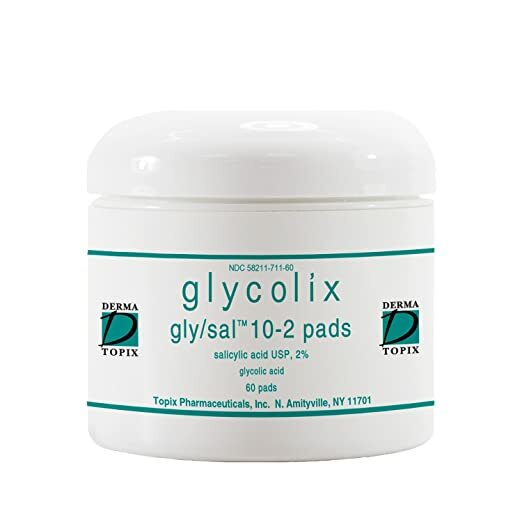 2) Exfoliate with Gylcolix Ellite Pads with gylcolic acid and salicylic acid. Skip the scrubs they are harsh on your delicate skin. Use chemical exfoliates. I know that sounds counter intuitive but trust me I've done the research and then some. 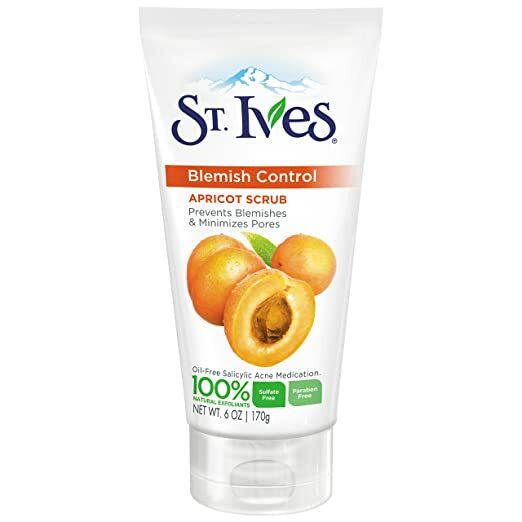 If I feel really grubby I use St. Ives Apricot Scrub for Blemish and Blackhead Control which has salicylic acid and uses natural and biodegradable walnut shell for exfoliation. 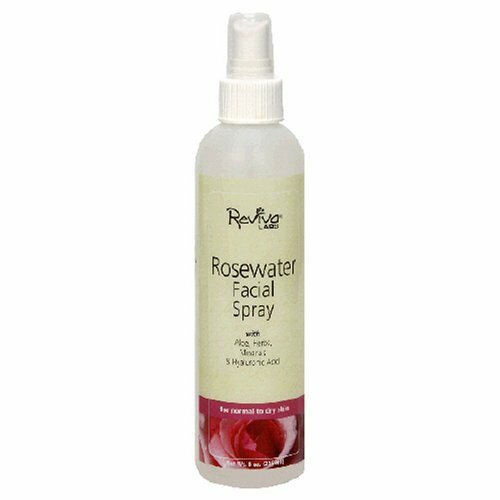 3) Hydrate with a Rosewater spray like Reviva Labs Rosewater Facial Spray with glycerin, aloe and hyaluronic acid. It's a wonderful dewy spray that preps my face for moisturizer. Why do you need to? Becuase you're face tends to be dried out with the cleaning and exfoliating so hydrate and then seal it in with moisture. Sometimes they have this on sale on TJ Max. 4) Moisturize with First Aid Beauty Ultra Repair Cream. Unless you have extra oily skin (even in winter) you want to be greasy at night and really let your skin soak up the moisture to carry out into the cold weather and dry heat inside. Another option that my daughter uses is Welda Skin Food a really nice, cheap, greasy, moisturizer. 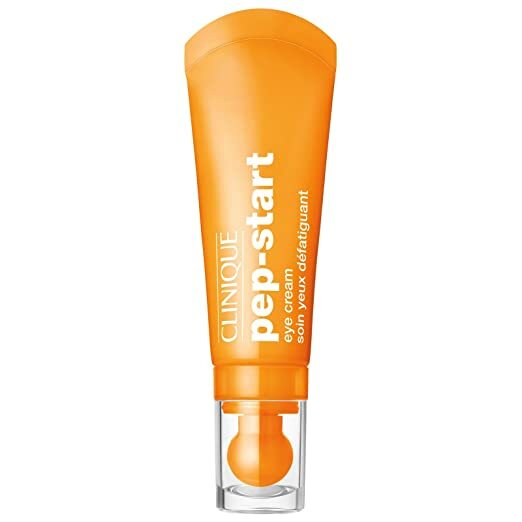 4.5) Moisturize under the eyes with Clinique Pep-Start Eye Cream. The skin around your eyes is fragile and has slightly different needs. At night this is a step you can skip if you're not quite as concerned about this area. If you're looking for a cheaper option try Insta Natural Youth Express Gel. 5) Seal in the moisture with my perfect facial oil that I created using jojoba, almond, rosehip and maracuja oils. Click on the link to get the details. 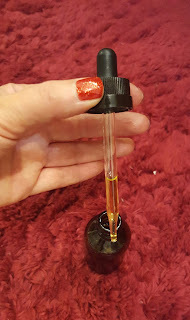 If you're not going to make a blend I recommend use jojoba, the others (except almond) require a carrier oil. 1. 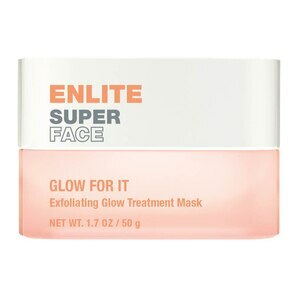 Enlite Super Face Glow For It Exfoliating Glow Treatment Masks from CVS which has spanish clay, pumice powder, and tea leaves. This mask does in fact make my skin glow, but it's harsh so I do it once every two or three weeks. 2. Borghese Fango Mud Mask is a great mask that detoxifies and enriches skin with mango butter, oat protein and chamomile. I do this every two weeks. 3. 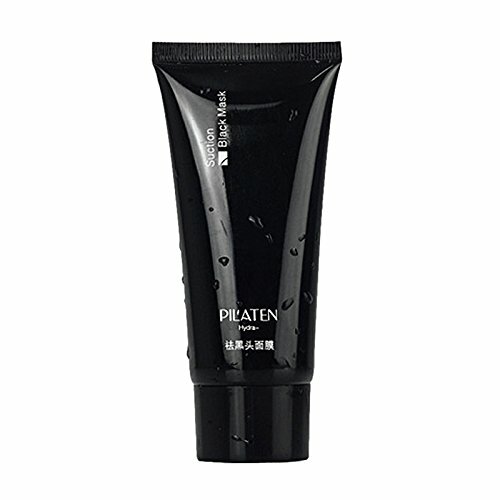 Pilaten Blackhead Remover Peel Off Mask is great at clearing out your pores. Use 3 layers and really let it dry before trying to peel it. I only do this once a month and the other weeks I use blackhead strips on my nose and chin weekly. 4. Retinol Glow Glycolic Acid Peel really refreshes and gives my skin new life and a healthy glow, but it hurts a bit and if you aren't using glycolic acid pad regularly don't start with 70%. Buy one that comes with a Nuteralizer and use a fan brush to apply. 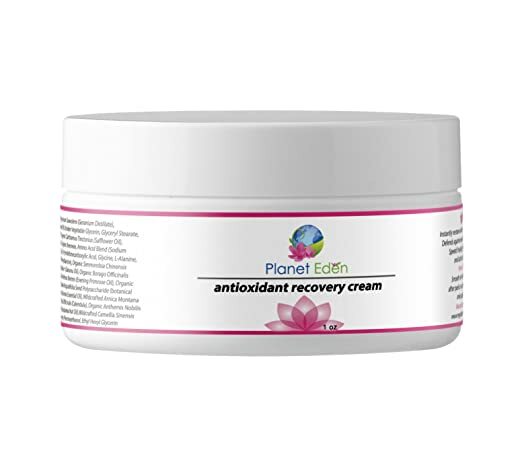 I also use Planet Eden Antioxident Recovery Cream after the peel but the First Aid Beauty Ultra Repair Cream works as well. 5. Mario Badescue Drying Lotion is what I use on zits. Use a q-tip to apply and read the directions about not shaking the bottle. It will dry out a zit better then toothpaste.